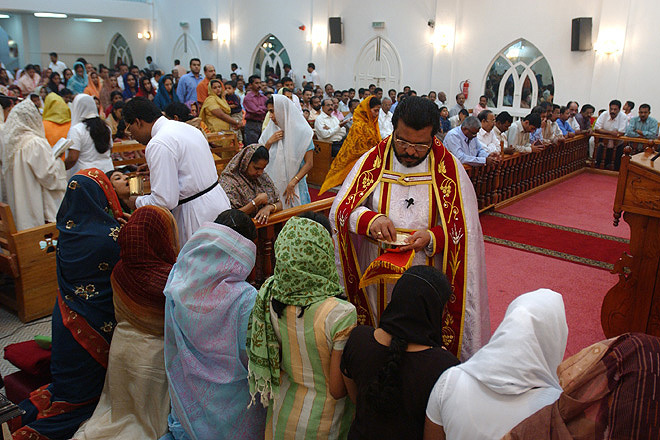 Baptism in Mar Thoma Church at Jabel Ali in Dubai. 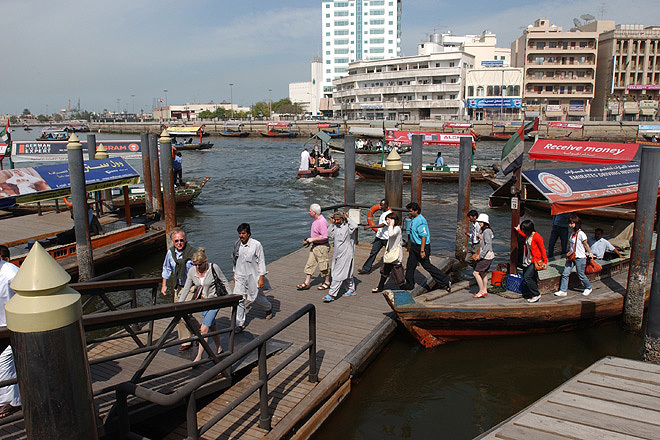 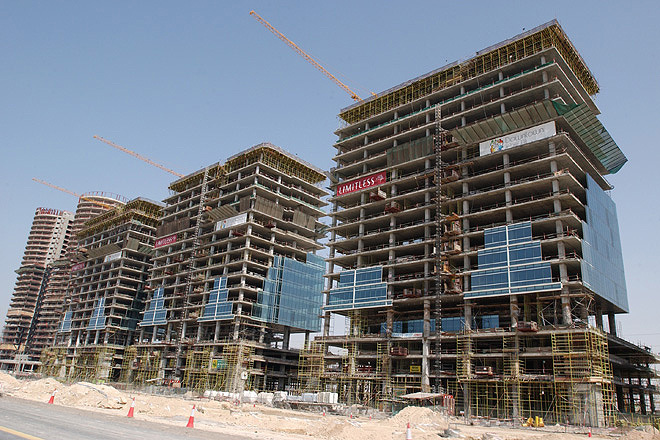 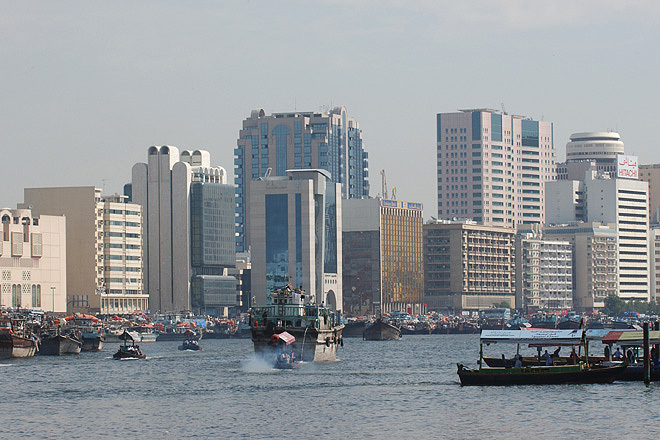 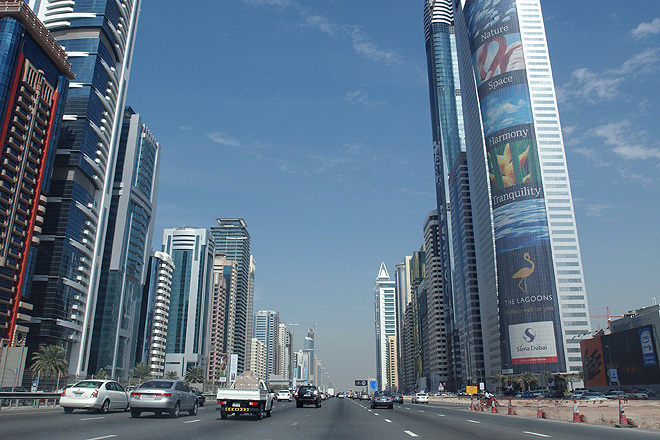 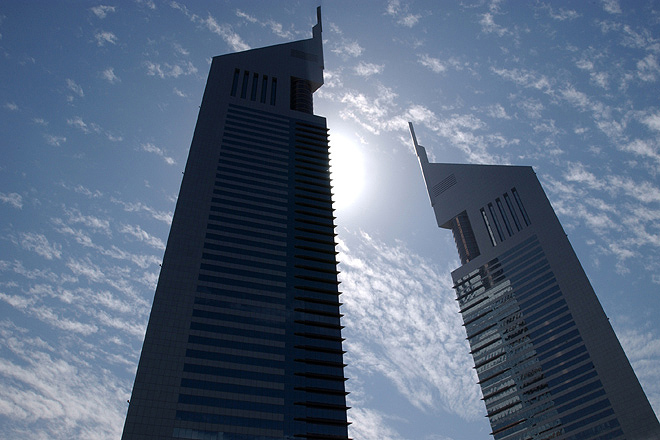 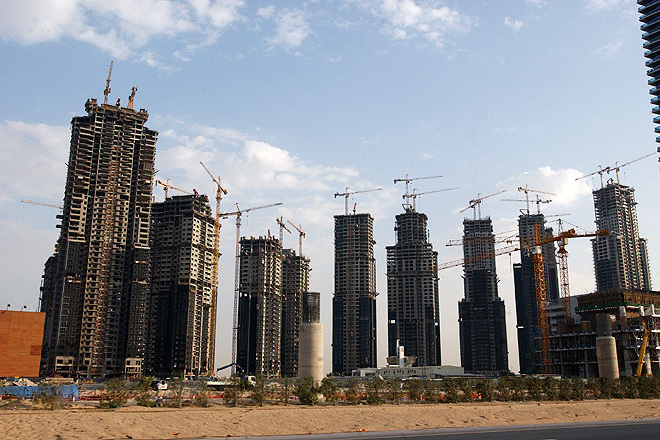 Foreigners constitute 99% of the UAE’s labour force, of which Indians are a sizable majority. 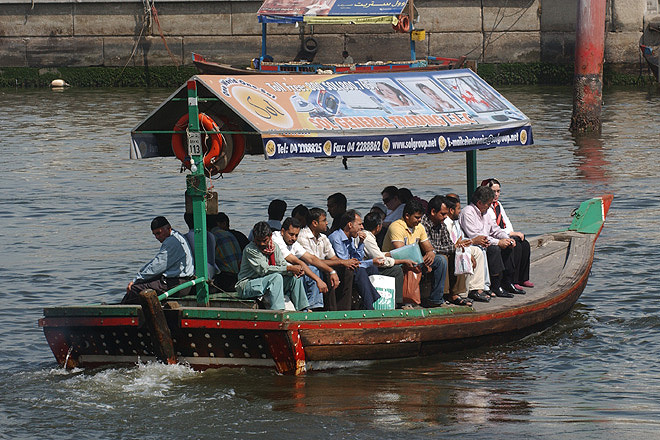 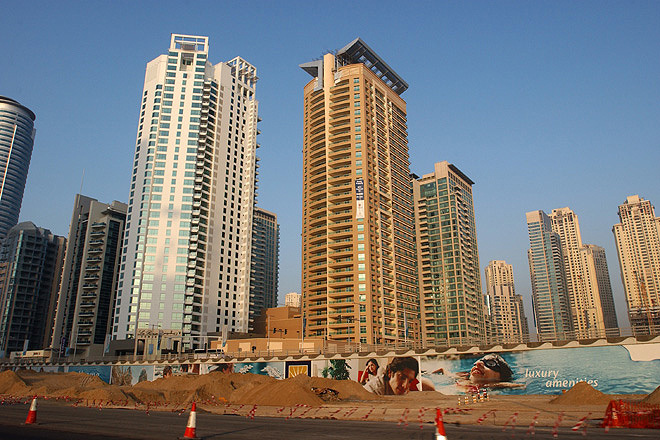 The estimated Indian population of Indians in the Emirates is about 2 millions. 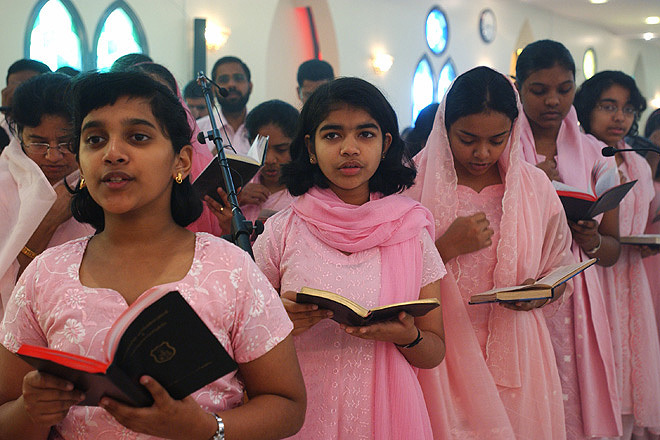 A majority of Indians are from the southern state Kerala where many are Christians. 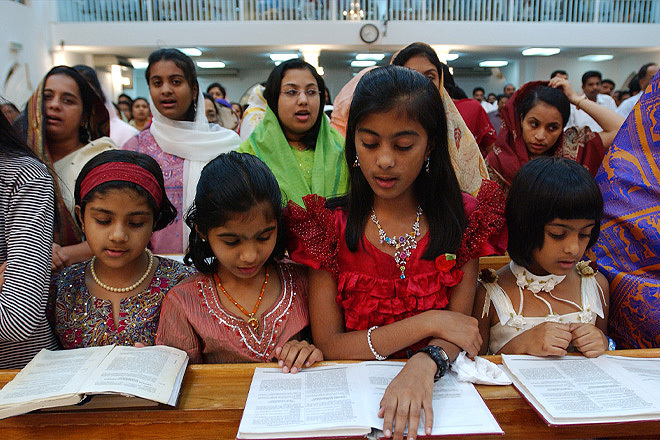 During the years many have established churches. 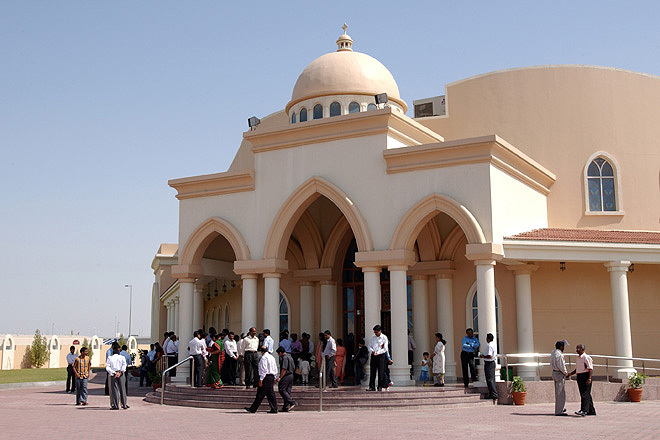 Mar Thoma Church in Abu Dhabi. 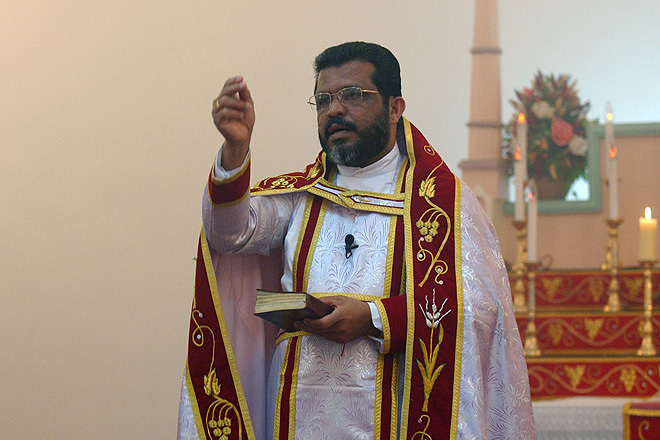 Thursday evening worship in Sharjah Mar Thoma Church. 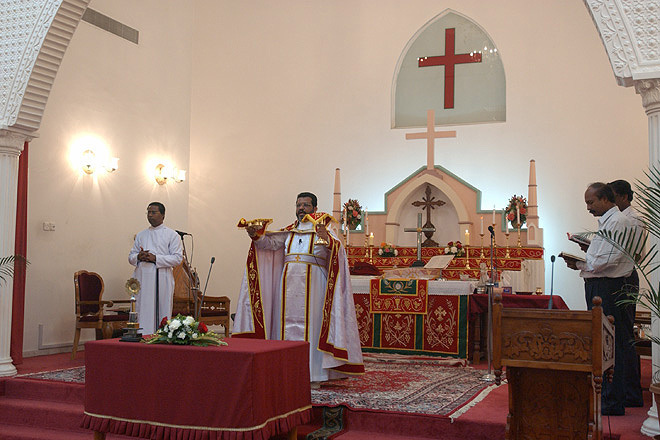 Sharjah Mar Thoma Parish was founded in 1978 it was the first Mar Thoma Parish in the Middle East to construct a church of its own. 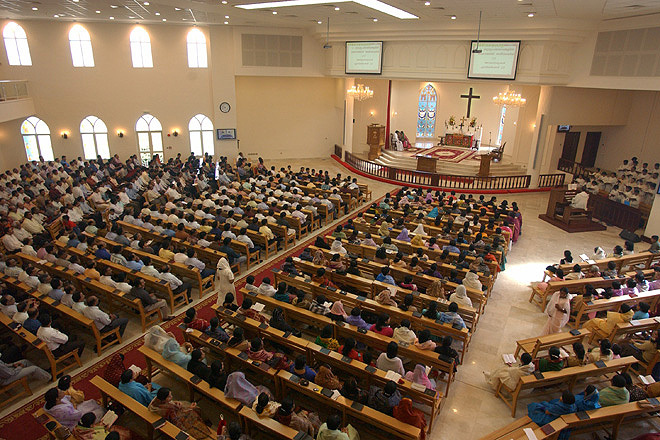 Today the congregation consists of about 1500 families. 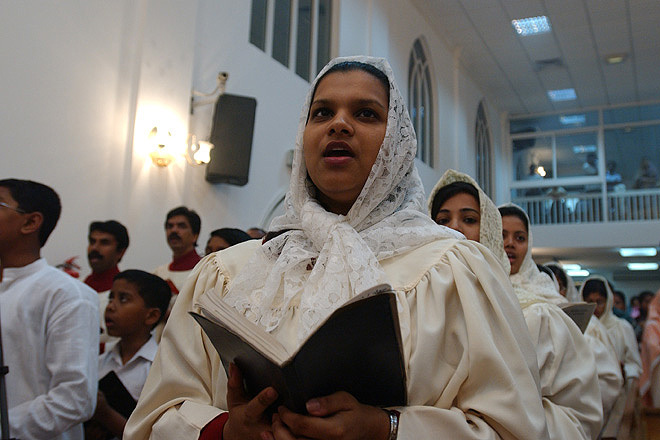 Friday morning worship in Mar Thoma Church at Jabel Ali in Dubai. 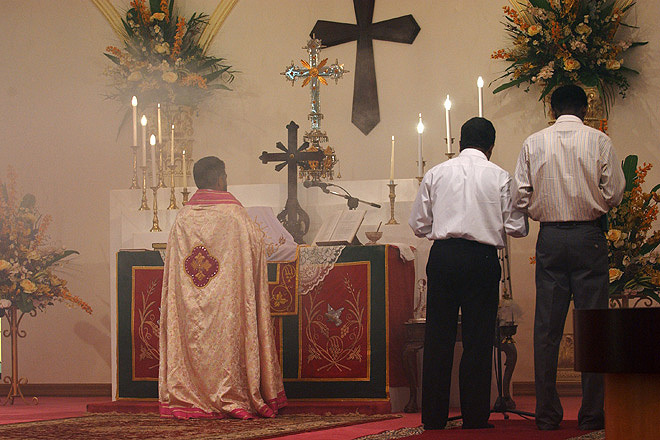 Friday worship in Mar Thoma Church in Abu Dhabi. 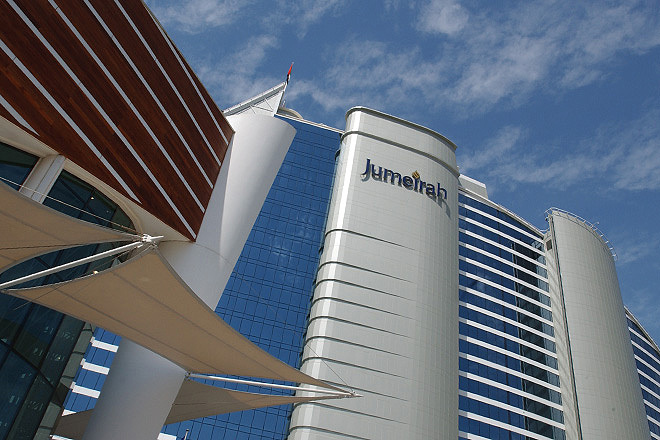 The Jumeirah Beach Hotel in Dubai. 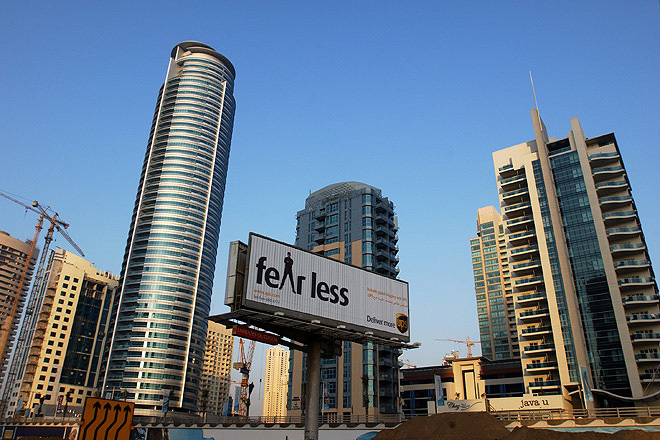 The Emirates Office Tower in Dubai.